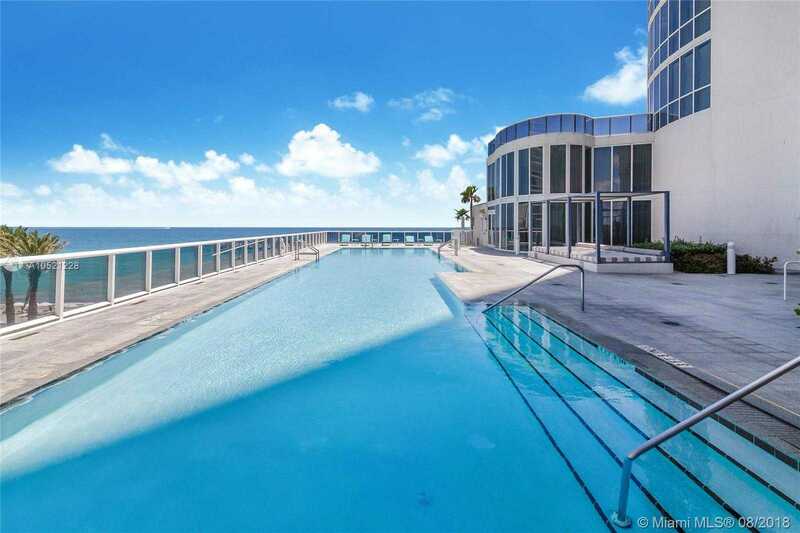 Detailed Description: Trump Towers II is a luxury full service building in desirable Sunny I. Beach. 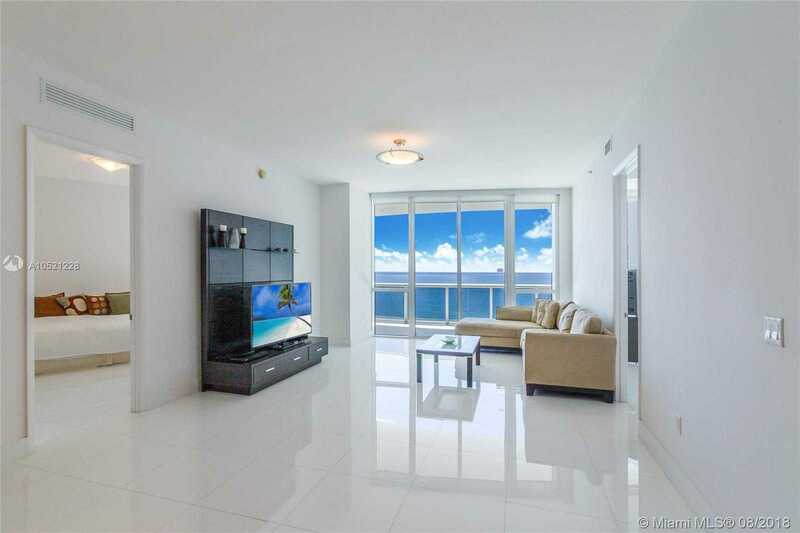 Enter your private lobby and enjoy a luxurious residence w / breathtaking direct Ocean view. This unit features 10’ft. Ceilings, Two Bedrooms PLUS SPACIOUS DEN (third bedroom), + 3 Bathrooms in 2,106 Sq. 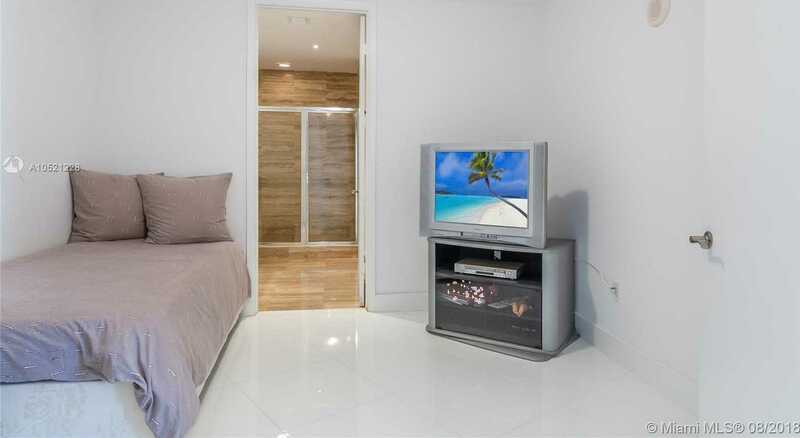 Ft., tile floors throughout, granite counter tops, Italian Cabinetry, Bosch Appliances, Sub-Zero refrigerator, Designer Bathrooms w / marble, custom walk in closets and floor to ceiling glass windows. It was never rented and owner used just a few weeks per year as vacation home. Amenities: 24 hrs. 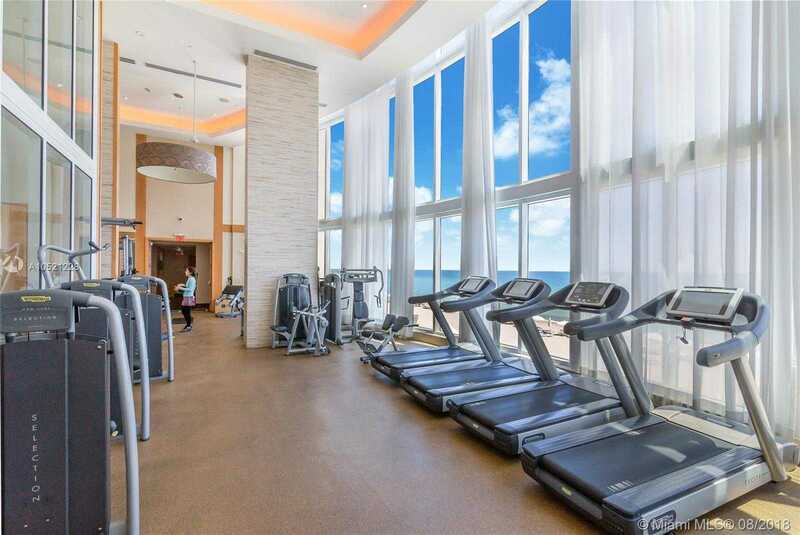 Valet, 24 concierge, Beach and Pool Service, Spa and Fitness Center facing the ocean, on-site Restaurant, Social room, Conference Center, etc. 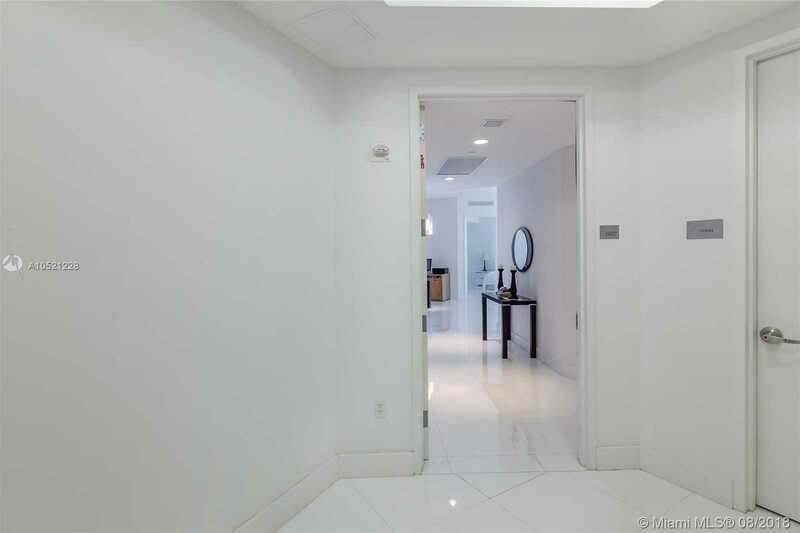 Only 3 min from BAL Harbour and 8 min from Aventura. Unit is being sold furnished. 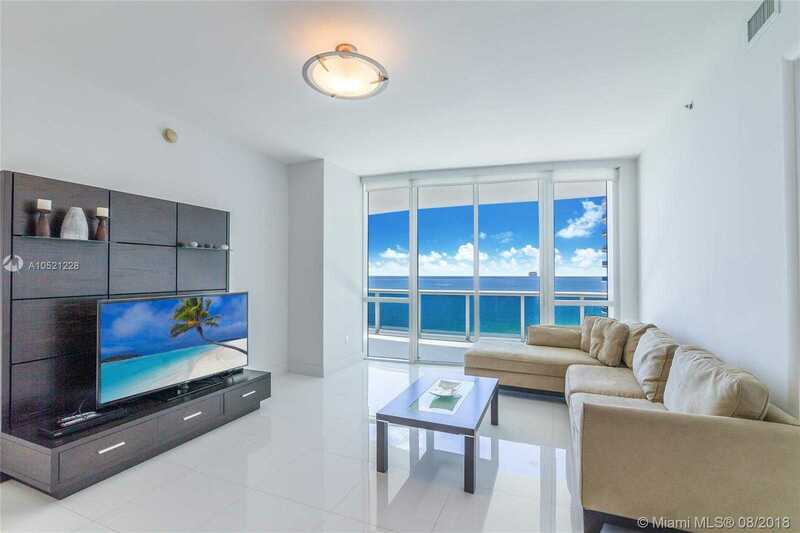 Detailed Description Trump Towers II is a luxury full service building in desirable Sunny I. Beach. 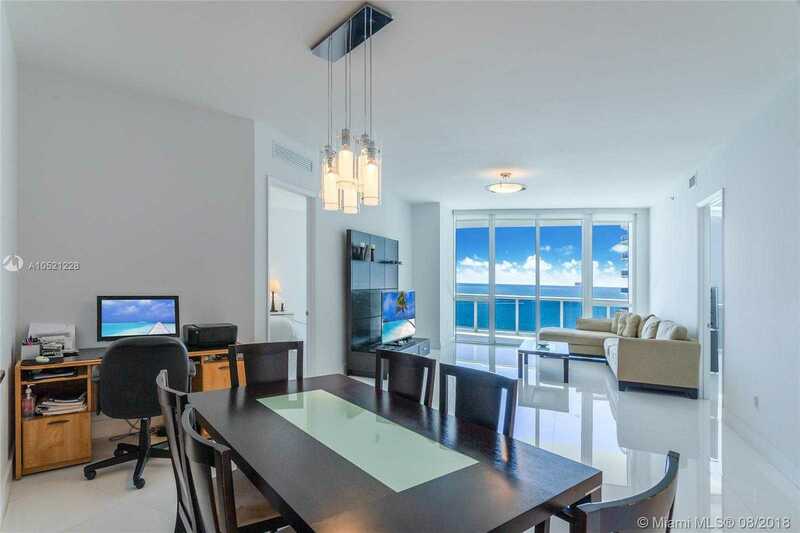 Enter your private lobby and enjoy a luxurious residence w / breathtaking direct Ocean view. This unit features 10’ft. Ceilings, Two Bedrooms PLUS SPACIOUS DEN (third bedroom), + 3 Bathrooms in 2,106 Sq. 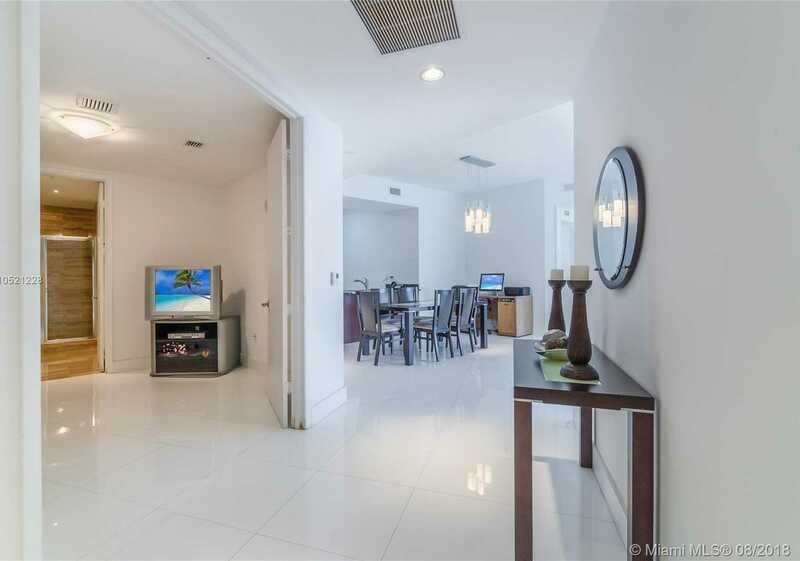 Ft., tile floors throughout, granite counter tops, Italian Cabinetry, Bosch Appliances, Sub-Zero refrigerator, Designer Bathrooms w / marble, custom walk in closets and floor to ceiling glass windows. It was never rented and owner used just a few weeks per year as vacation home. Amenities: 24 hrs. Valet, 24 concierge, Beach and Pool Service, Spa and Fitness Center facing the ocean, on-site Restaurant, Social room, Conference Center, etc. 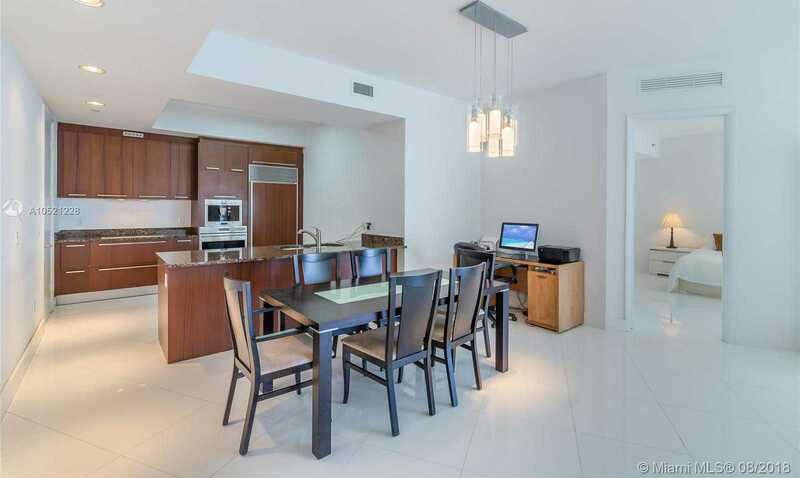 Only 3 min from BAL Harbour and 8 min from Aventura. Unit is being sold furnished. 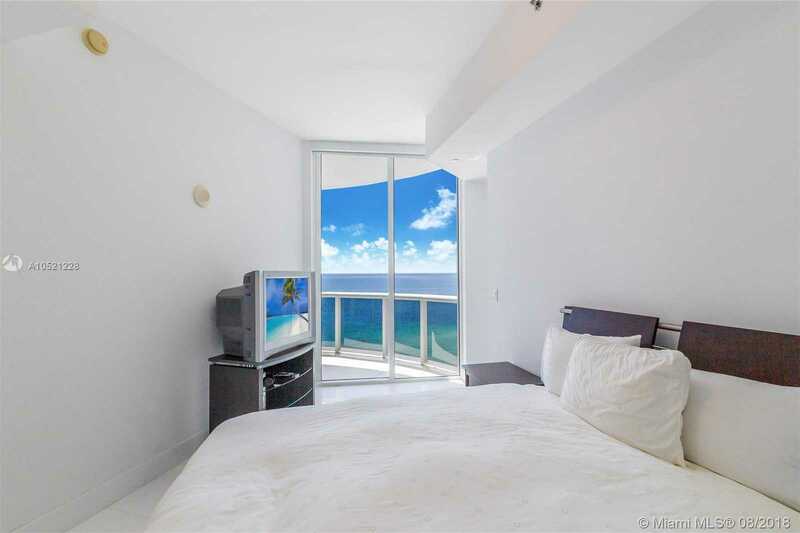 How to Reach Take A1A Collins Ave to 159 ST. TRUMP TOWERS are on the ocean side. 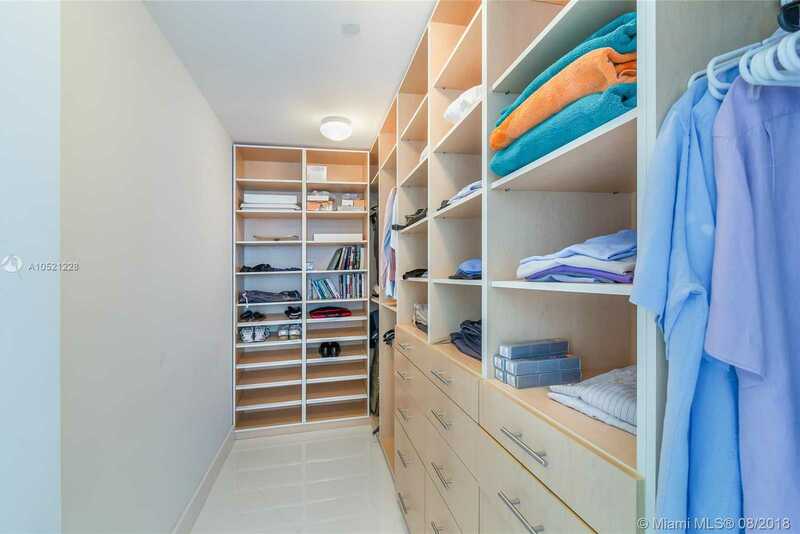 Remarks Two Bedrooms PLUS SPACIOUS DEN (third bedroom), + 3 Bathrooms in 2, 106 Sq. Ft., 10’ft. ceilings residence w / direct Ocean view.